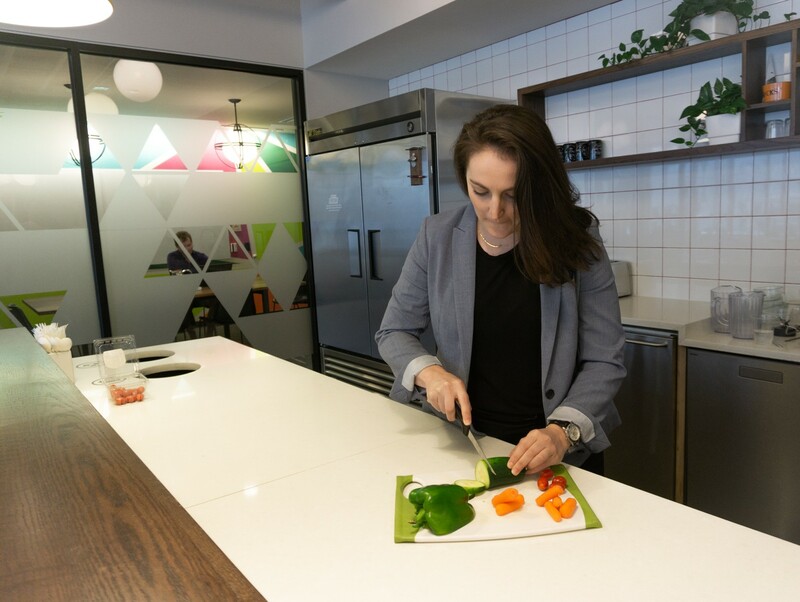 Aligned Modern Health offers a variety of on-site corporate wellness programming opportunities to maximize employee health, wellness, and productivity. These programs can be packaged together and/or custom-tailored to suit the needs of your organization! 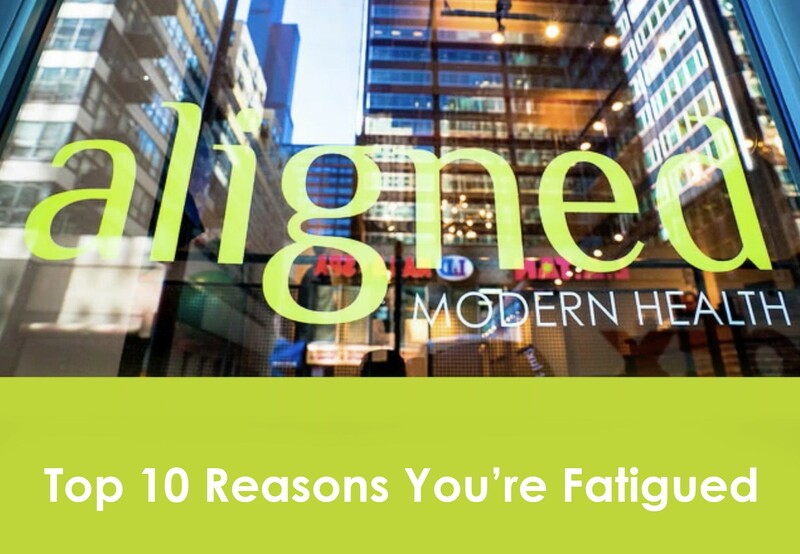 please contact our Director of Corporate Partnerships, Janine Bobko, at janine.bobko@alignedmodernhealth.com. See below for details on all the opportunities we can bring to your office! 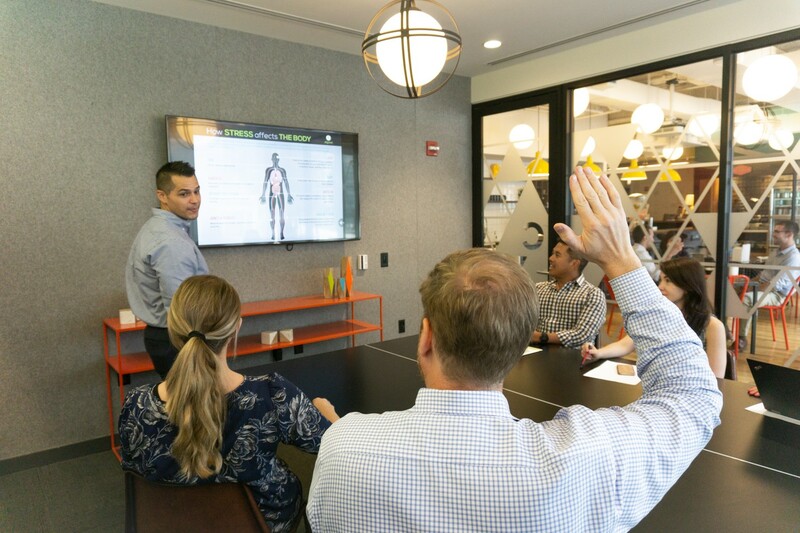 The Aligned Modern Health team and medical providers are experts on a variety of topics and can present live on-site in one of your conference rooms or common areas. This service can be offered individually or as part of a wellness series. Aligned Modern Health providers from all of our core services (Chiropractic Care, Acupuncture, Functional Medicine/Clinical Nutrition and Clinical Massage Therapy) are available to provide on-site services at your workplace. This opportunity allows your employees to participate in much-needed wellness care during the workday when they may not otherwise be able to step away from the office to visit one of our clinics. Offering on-site services highlights your commitment to employee health, wellness and productivity. On-site services can be offered weekly, monthly, quarterly or even just as part of your annual “wellness week” type programming. Medical providers in Chiropractic Care, Acupuncture and Functional Medicine/Clinical Nutrition offer free 15-minute on-site consultations that can be presented as a stand-alone opportunity or in conjunction with a corporate wellness presentation. Our chiropractors can also specifically offer injury prevention screenings and/or sports movement assessments, which are especially helpful around upcoming company-supported races, fitness challenges, etc. 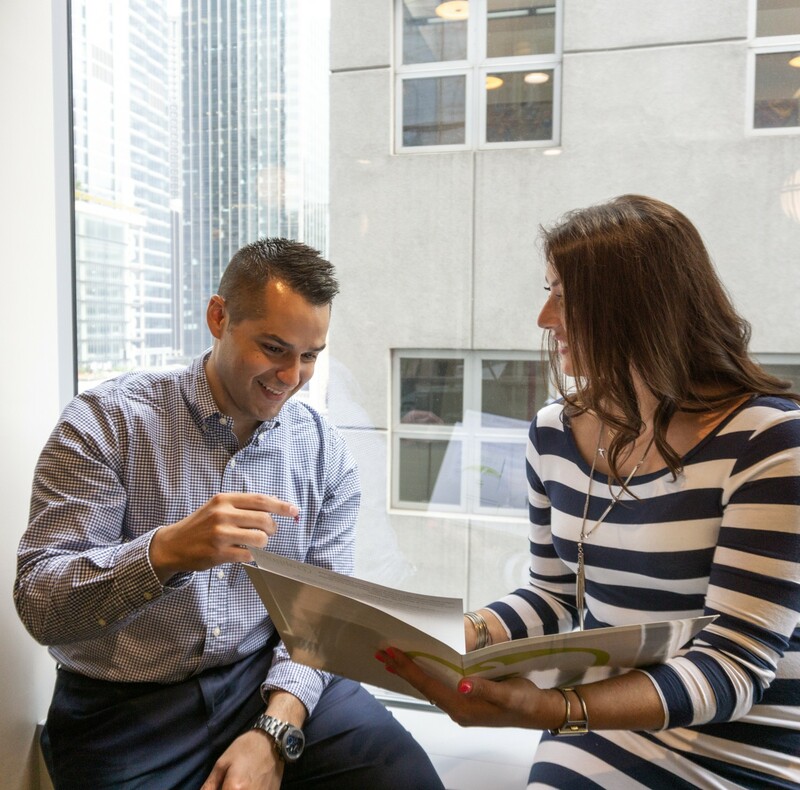 These one-on-one conversations are private in nature and allow your colleagues to ask questions specific to their individual needs and concerns, as well as the opportunity to request a complimentary insurance policy coverage/benefits check. Consults do not require any commitment to future treatment, but rather, serve as a great way to investigate whether Aligned Modern Health can help achieve the health and wellness goals of your employee community. Aligned Modern Health offers a simple and effective 21-day detoxification program that is founded in science-based nutrition and is designed to complement 1-2 meals per day (based on each participant’s individual goals). While the body is naturally designed to detoxify, a smart and safe detox can actually help jumpstart the body’s natural recalibration abilities while promoting healthier liver function and elimination. Additional benefits may include increased energy levels, reduced cravings, weight loss, restful sleep and mental clarity, and healthier skin, hair, and nails. When purchased as part of a corporate wellness challenge (six or more kits), Aligned Modern Health offers special pricing as well as a complimentary consult with a Functional Medicine physician for each individual participant at a clinic convenient to them (consults do not require any commitment to future treatment). To learn more about our Corporate Wellness program, please contact our Director of Corporate Partnerships, Janine Bobko, at janine.bobko@alignedmodernhealth.com.